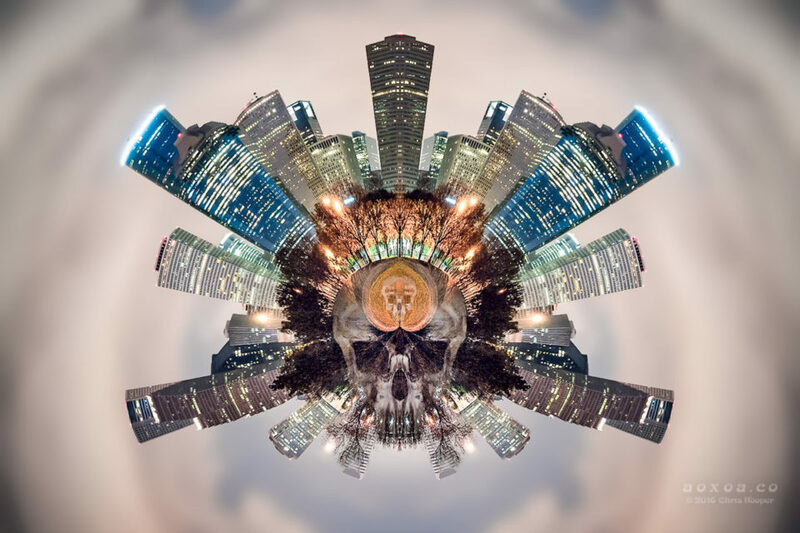 Skull of Houston: Art has the potential to add value to your life through visual enjoyment. Enrich your home with art. Prints are available in various sizes. A white border is included on and is a part of all sizes. The border is typically from 1/4″ to 1/2″ depending on the size you choose. Prints are made from high-resolution files for optimum quality.